All-Session Ticket Packages include one ticket for two Saturday, March 30 games and one ticket for the Monday, April 1 game. All times are TBD. 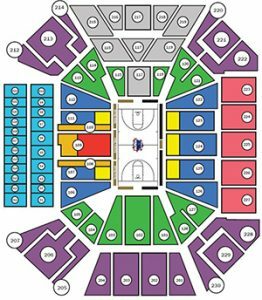 All games played at Wintrust Arena. Single-Session Tickets include one ticket for two Saturday, March 30 games. All times are TBD. Single-Session Tickets include admission for the one Regional Final game on Monday, April 1st. All times are TBD. 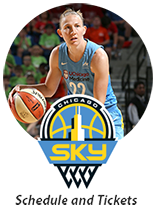 Click HERE to purchase tickets or visit the Wintrust Arena Box Office located at 200 East Cermak Road.